Kuang Keng Kuek Ser (@kuangkeng) is an award-winning digital journalist based in Kuala Lumpur, Malaysia. He is the founder of DataN, a training program that lowers the barrier for newsrooms and journalists with limited resources to integrate data journalism into daily reporting. DataN has helped publications like Foreign Policy, BBC, Mediacorp, Malaysiakini and Sin Chew Daily to strengthen their storytelling with data, visual and interactive components. 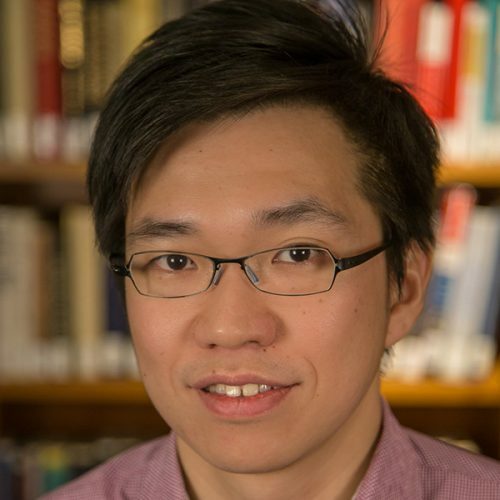 Besides conducting workshops and bootcamp for journalists, Keng also consults and produces data and interactive stories for media organizations including Minneapolis-based Public Radio International (PRI.org) and Kuala-Lumpur based Malaysiakini.